As director of People Operations at Google, Shannon Deegan leads several key global teams, including M&A and Pre-University Education Outreach. 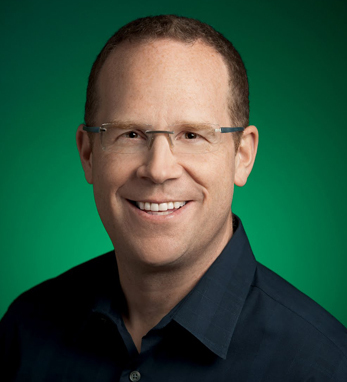 During his five years at Google, he has served as the lead business partner to Google’s Global Business organization, as the head of the central staffing organization, and the global Talent and Outreach Programs, including Diversity. Shannon joined Google after several years in media and publishing. He worked as a management consultant at McKinsey & Company in New York City, and in public service in Canada. He was also a professional hockey player with the Los Angeles Kings organization. Shannon has a Bachelor of Arts degree from the University of Vermont, where he received the university’s “Most Outstanding Student” award. He also holds an MPhil degree in international studies from Trinity College, Dublin, and an MBA from the Yale School of Management. A native of Verdun, Quebec, Shannon lives in San Jose, California with his wife, Patti, and their three children, twins Conal and Orla, and Bridget.